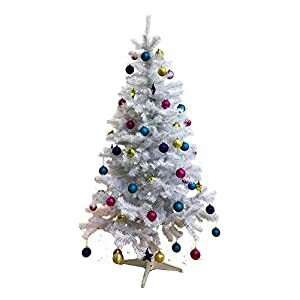 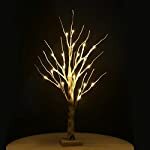 FEATURES: Fashion bonsai style, white stem and branches painted with black strips, 0.6m/23.6inch height, 24 warm white led lights. 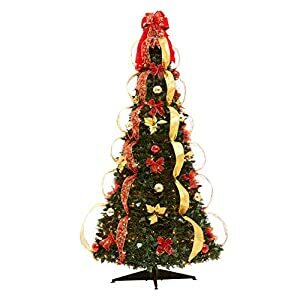 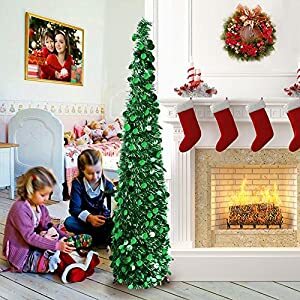 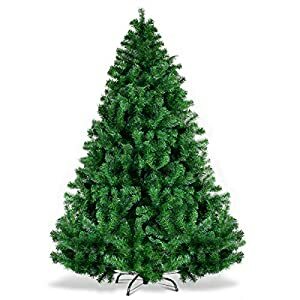 APPLICATION: Perfect for home, bedroom, living room, balcony, balcony window, office room, children’s room, restaurant, porch, pavilion, shelf, for Christmas, New Year, Easter tree decor, parties, birthday parties, wedding ceremony, dinner party decoration. 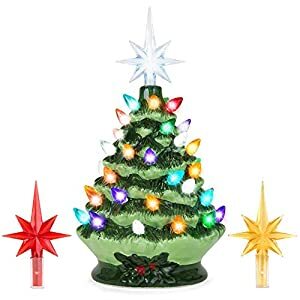 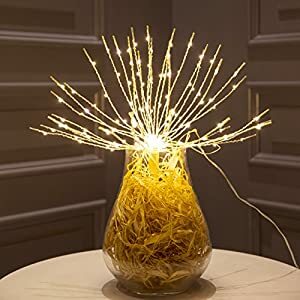 APPLICATION: Perfect for home, bedroom, living room, balcony, balcony window, office room, children’s room, restaurant, porch, pavilion, shelf, for Christmas, New Year, parties, birthday parties, wedding ceremony, dinner party decoration. 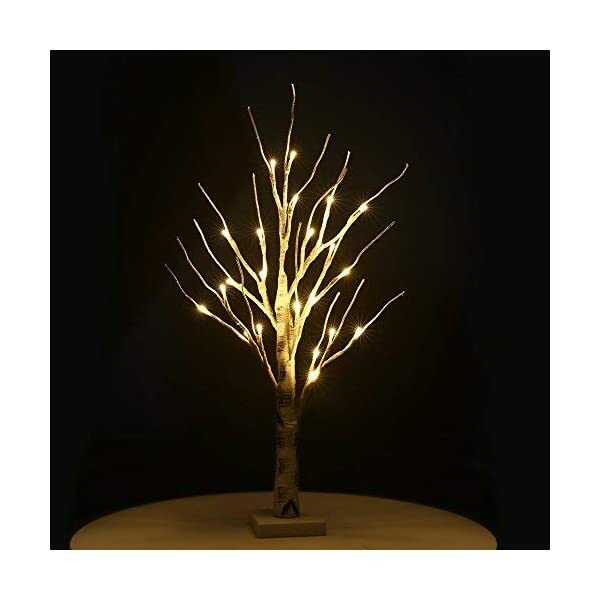 BATTERY POWER: 3x AA batteries(Not included) for energy saving led light, soft brightness is not dazzling and support comfortable lighting . 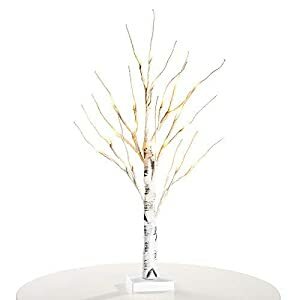 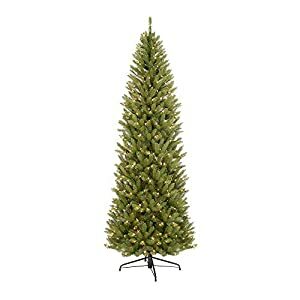 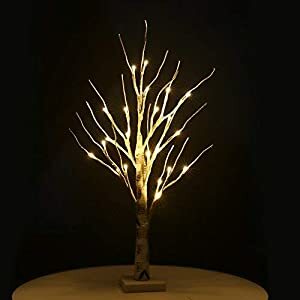 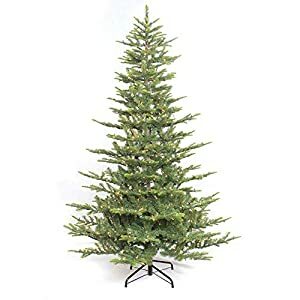 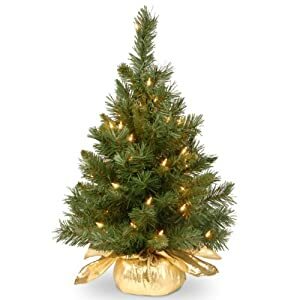 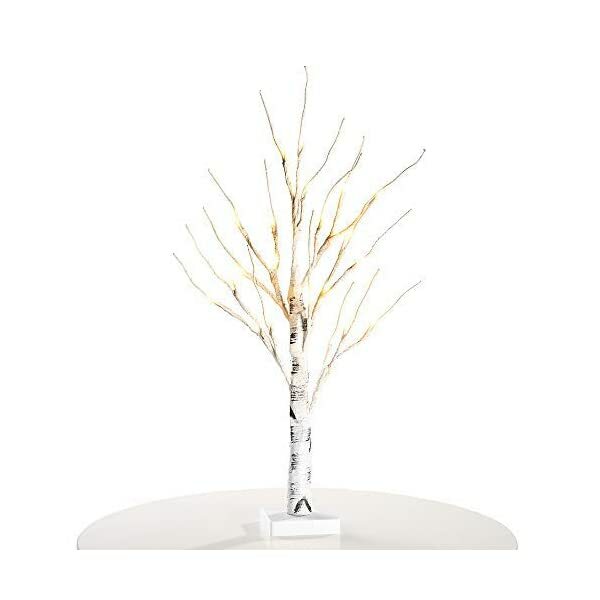 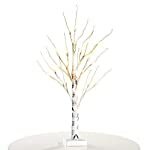 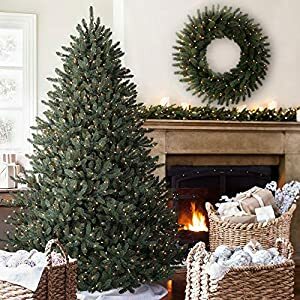 WHAT YOU GET: Zanflare 23.6 Inch 24 LEDs Height Birch Tree Light with 1 year warranty and 100% satisfaction and zero hassle returns guaranteed.